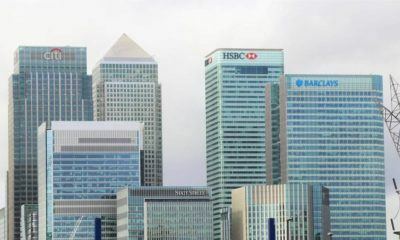 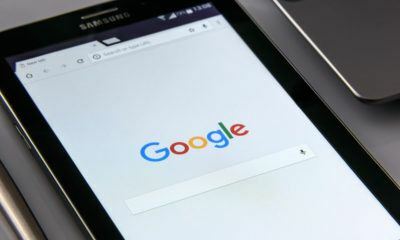 All posts tagged "online payment"
The U.K. has introduced a new law that allows major banks to share information with third-party financial services. 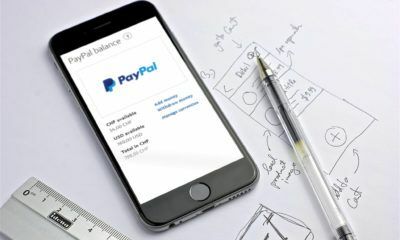 The Paypal deal with Synchrony Financial caused the former's stocks to surge by as much as 5.8 percent. 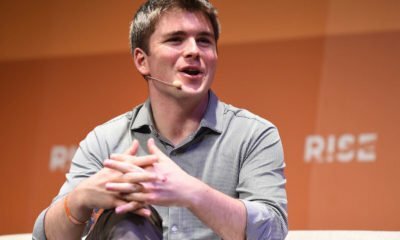 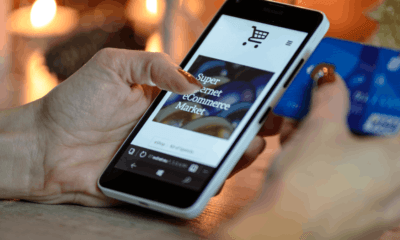 John Collison and his brother Patrick aims to unseat PayPal and become the world's preferred online payment system with Stripe. 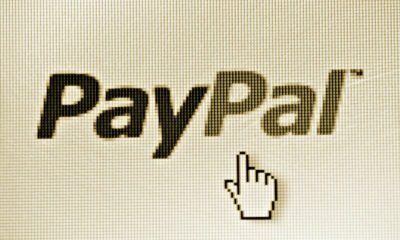 PayPal for Marketplaces aims to help small businesses improve their online payment platforms. 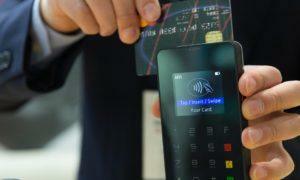 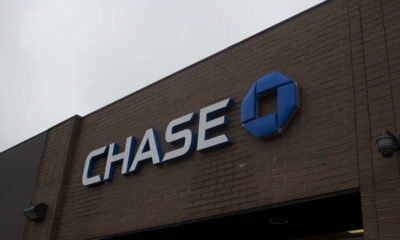 Does the JPMorgan-WePay deal mean a cashless society will soon emerge? 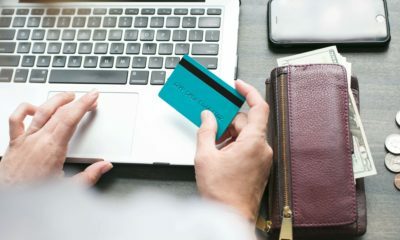 American banks are looking into fintech firms to tap global consumers who are using apps for online payment.